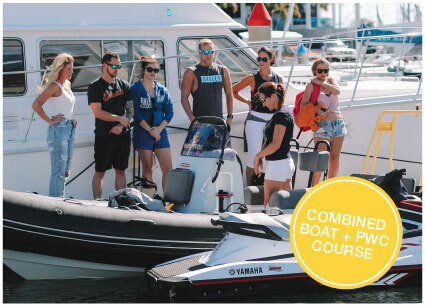 If you would like to complete both your Boat Licence (RMDL) and Jetski Licence (PWC) licence course all in one day, we offer a combined boat and jetski one day intensive course. If you would like to only obtain a boat licence we offer a one day boat licence course that excludes the jetski course component. You MUST already hold a current Recreational Marine Driver’s Licence (boat licence) before signing up for this course. If you don't have one please select the combined course. Marine Radio Operators Certificate of Proficiency/Licences can be obtained here at Gold Coast Marine Training. It is a study at home or at your own pace style course. You will receive a handbook and practice examination questions in the package and come and sit your exam at a later date when you are feeling confident. The cost of the licence is $280. This includes the marine radio operators handbook, your exam registration fee and also the invigilators fee. You also must provide a passport photo when you sit your exam so it can be sent off with the examination for your licence. 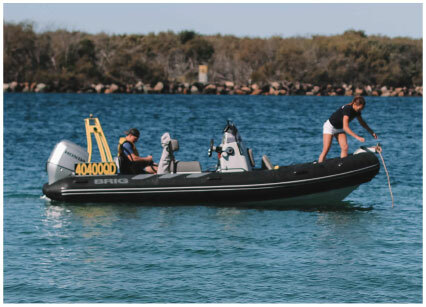 Please email heidi@goldcoastmarinetraining.com.au or phone 0487 895 683 before booking this course. For your interest, here is the boat safe workbook. We teach you everything you need to know on the day however if you would like to do some prior study please download this booklet. It is not necessary for you to read this before the course date however it will make the day a little easier for you. The collision regulations and buoyage system found in section 4 are very important, so read those sections before anything else.